This weekend, a man named Christopher Wylie spoke with The New York Times about a consulting company he founded called Cambridge Analytica that—according to him—developed Facebook ads for the Trump campaign with the help of Steve Bannon and data stolen from the pages of 50 million Facebook users (including personal details, rather than passwords or private information). Various parties disagree about just how useful that data was, but Wylie claims that Facebook never told anyone the data was taken and that Cambridge Analytica refused to delete the data even after Facebook found out what had happened. Either way, 50 million people reportedly got screwed by Facebook and a pro-Trump consulting firm because the world is stupid and bad. Anyway, having been publicly embarrassed by these ugly accusations, Facebook has decided to make sure it doesn’t happen again by banning Christopher Wylie. That’s sort of like taking a bank robber’s money sack away after they had already emptied it out and confessed to robbing a bank, except for the fact that Wylie personally having a Facebook page had literally nothing to do with any of this. But hey, at least we’re all safe now from some guy going on Facebook. 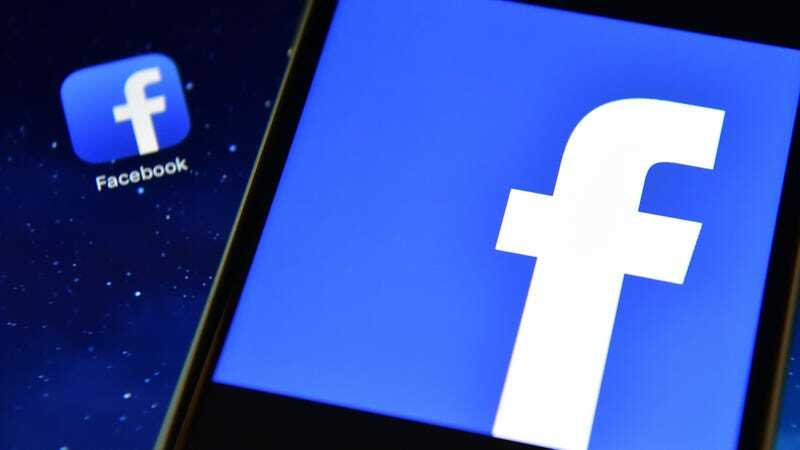 According to CNBC, Facebook has confirmed in a statement that it is “suspending” the accounts of Wylie, Cambridge Analytica, and Aleksandr Kogan (the developer of an app that Cambridge Analytica supposedly used to collect data). The statement says that this comes “in light of new reports that the data was not destroyed,” and it will “take whatever steps are required to see that the data in question is deleted once and for all.” In the end, it seems the lesson here is pretty simple: Don’t secretly compile data from 50 million Facebook users, but if you do, don’t tell anyone about it so you never get in trouble.